1. 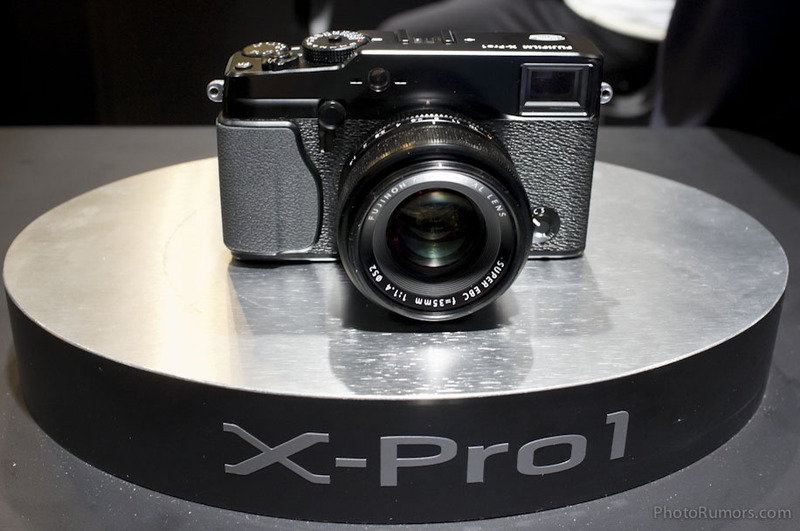 In low-light condition, the X-Pro1 will be much faster in Auto Focus mode. 2. The speed of the image coming into focus when turning the focus ring has been vastly improved. 3. At maximum speed the X-Pro1 can now write to SD memory card twice as fast as before.